Cape Vultures (Gyps coprotheres) » Next capture is on! Please find our BLOG here. ... to the Cape Vulture webpage. 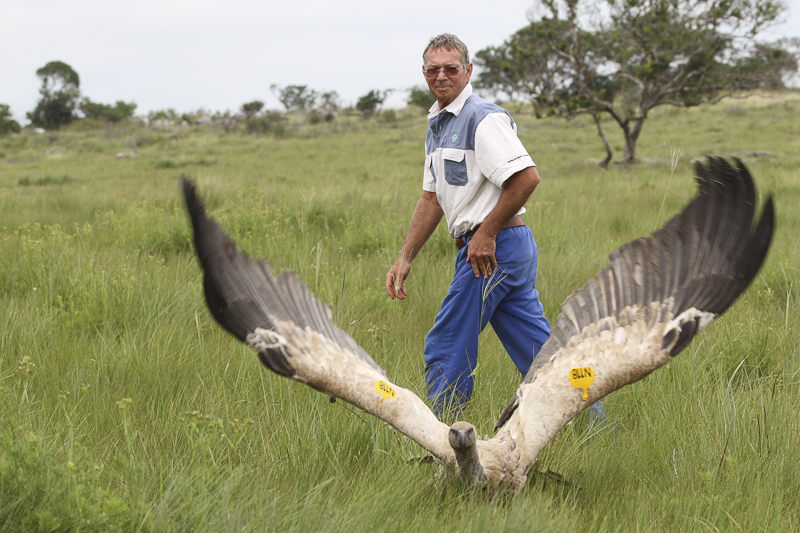 Learn about the amazing vultures of southern Africa and a current research project.